The stadium in Sao Paulo's eastern district of Itaquera is officially in operation since May 2014. By the end of July it managed to reach a total of 3.4 million fans during 109 games, which means roughly 31,600 per game. It's the best result among all World Cup venues and one of the best in South America, but still far from being able to boost the profile of Corinthians. 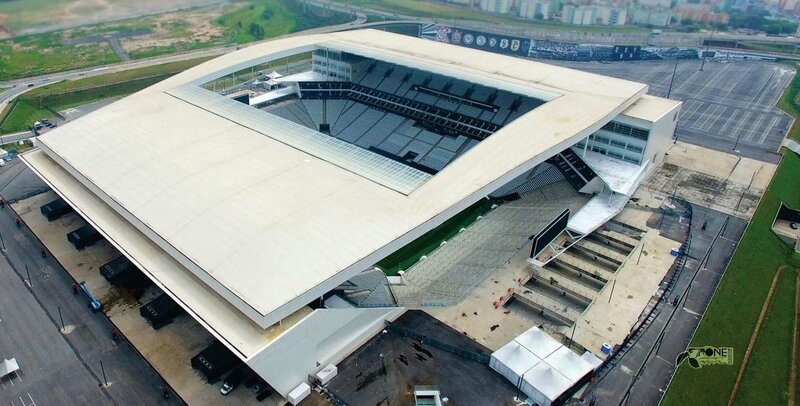 As of now the stadium earned just over R$200 million, which represents roughly a sixth of its construction cost. And of course not all the revenue covers initial expenditure and bank interest. 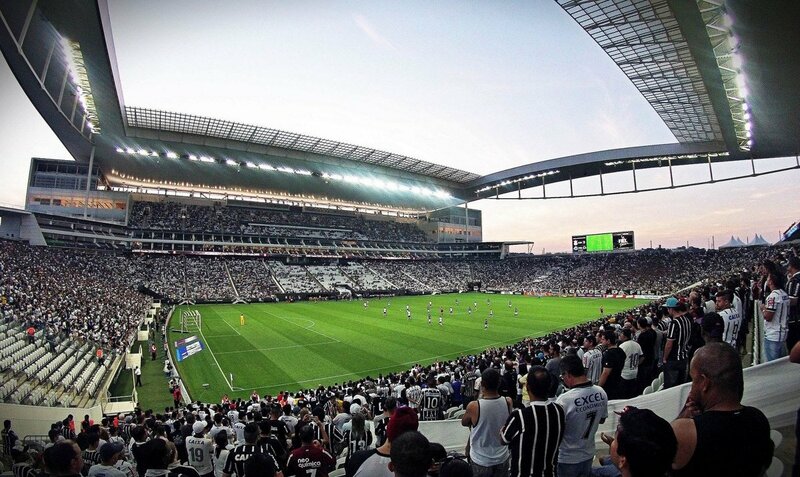 On average Corinthians make R$1.5 million per game, while monthly cost is R$5 million. This leaves almost nothing in the club's coffers. The key in improving its revenue is the non-matchday use. “Our biggest challenge isn't football use, it's the remaining 320 days of the year. The game day is something that's been naturally growing and is efficient. The events are also evolving. Last year we had about 100 events and this season the number could be higher”, said Lucio Blanco, head of operations at Corinthians. But 100 is far from an impressive number, especially when taking into account the stadium's extensive corporate hospitality areas. It's also worth noting that the first major non-sporting event took place in September of 2015, 1.5 year after launch into operation. It's even harder to manage the stadium successfully when you realise there are areas in the south and north that are still unfinished, while two remaining stands have been marred with technical issues and small accidents, some causing serious safety concerns. The key point in Corinthians' business model is not impeding football use. This means no concerts or other events on the field before season ends. This year's monster truck event was initially scheduled for October, but was then moved to December precisely for that reason. This comes as good news to Allianz Parque in another part of Sao Paulo, where large events have already forced Palmeiras to move out for a short period. The two stadia are competitors, even though their mode of operation differs. 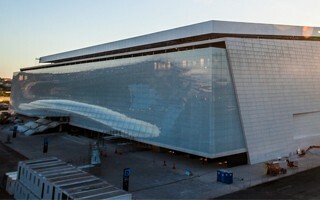 With football remaining at the core of Arena Corinthians, the stadium now has to maximise its commercial use. To this day not all of the commercial spaces are leased and making the right use of hospitality areas is still to come. So far there's also no naming rights deal signed and it's not hard to imagine why, despite estimates giving market value at R$20 million annually. First, construction delays and cost overruns, then the safety concerns and incidents putting work quality under question. Then the involvement in Lava Jato, nationwide anti-corruption investigation. All these things surely didn't help in creating good atmosphere around what indeed is one of the most original stadiums every built. Almost ironically, supporters behaviour is the last concern for Corinthians. To this day the stadium's atmosphere hasn't caused any issues and Timão's followers receive quite some praise for that.